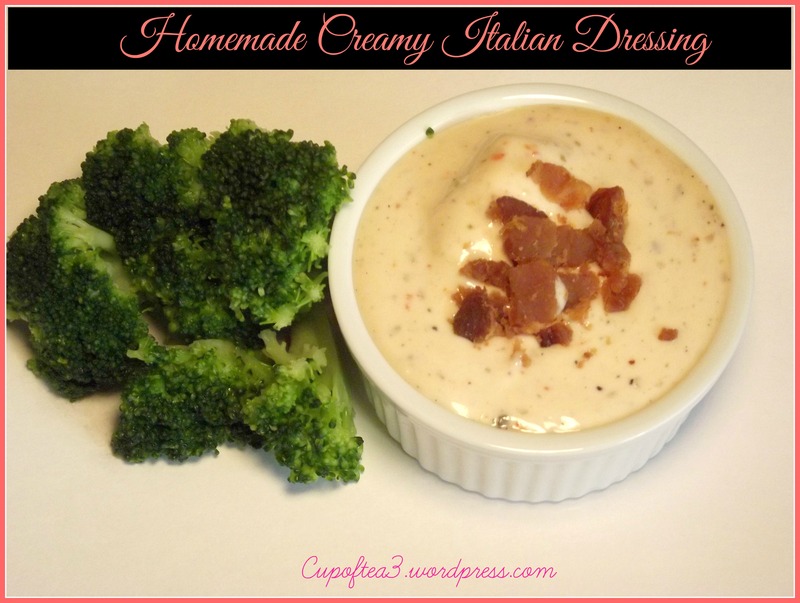 You must try this easy 10 minute homemade creamy italian dressing. 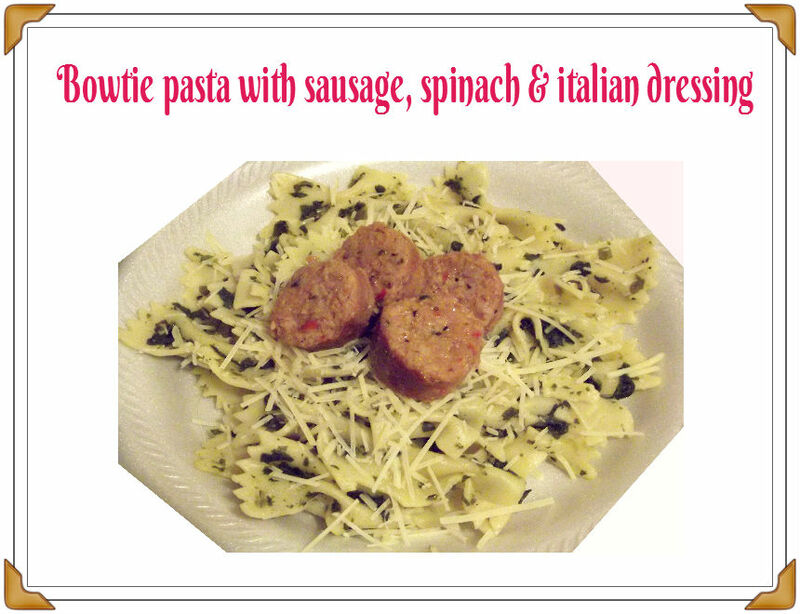 Quick, easy and deliciously fab ! Pour over Veggies, fresh greens, meats anything you like. I pour this over some broccoli and my kiddies clean their plate ! In a blender or food processor, combine mayonnaise, onion, vinegar, and sugar. Season with Italian seasoning, garlic powder, salt, and pepper. Blend until smooth. 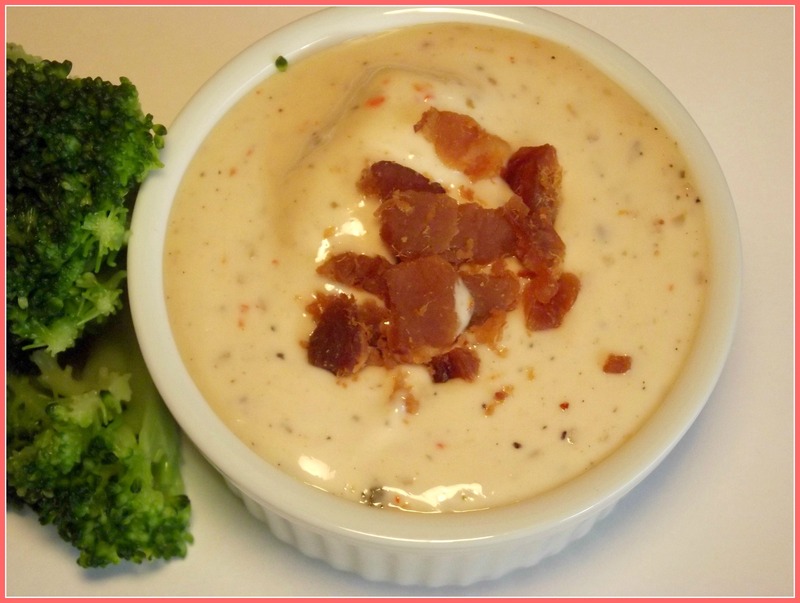 Throwback Thursdays: Homemade French Dressing! 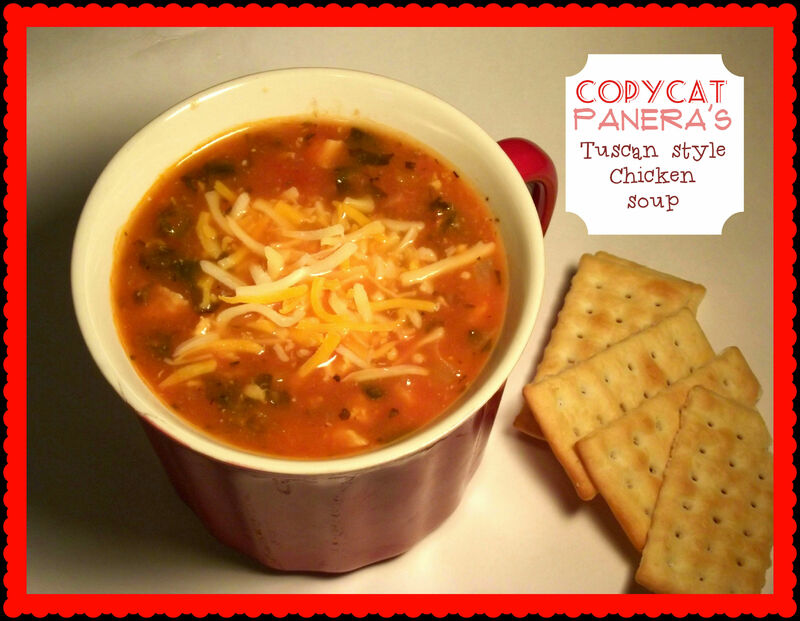 You’ll love every spoonful of this Copycat version of Panera’s Tuscan style chicken soup. Tender chicken breasts with , garlic, pepper flakes, tomatoes, and white beans. Makes this very easy, delicious low-fat copycat recipe just as good as the original! With a 110 calories per 1-cup serving and Fat :2 grams . 1.Cook bacon in a large saucepan over medium heat 7 minutes or until crisp. Remove bacon from pan, reserving drippings in pan; set bacon aside. 2.Add chicken to drippings in pan; sauté 6 minutes. Remove chicken from pan. Add onion and garlic to pan; cook 4 minutes or until tender. 3.Add tomato, oregano, and pepper; cook for 1 minute, stirring constantly. Return bacon and chicken to pan. Stir in 2 cups water and broth, scraping pan to loosen browned bits. 4.Bring to a boil. Add pasta and cook for 9 minutes or until al dente. Add, beans; cook 2 minutes or until heated. 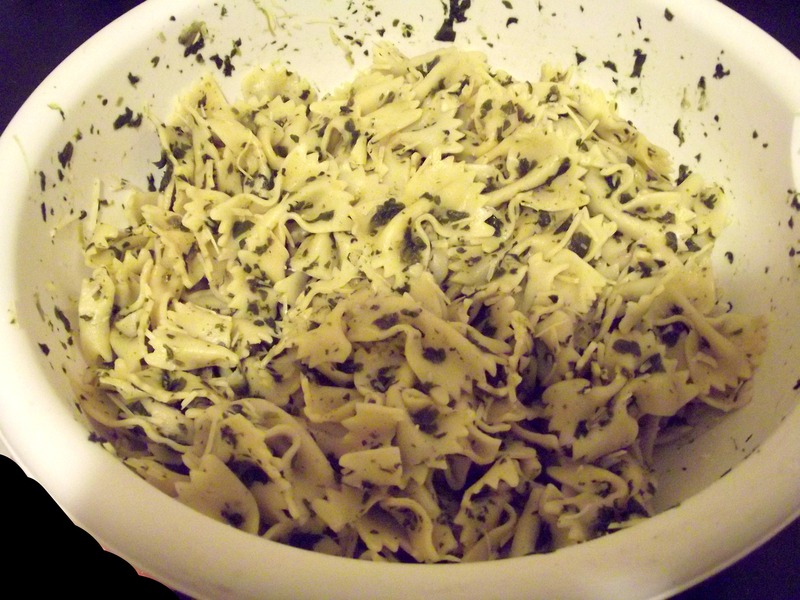 Remove from heat; stir in parsley, and salt. Top with some low fat cheese. 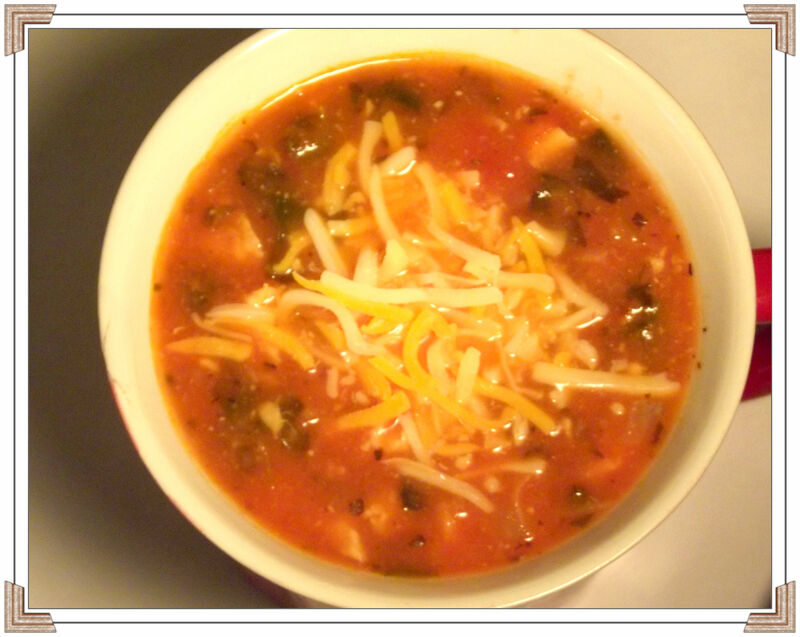 Creamy Italian Tuscan Soup …. Pasta dishes is just one of my nephew favorite things. He has a lot, he’s a serious foodie. Normally, I would put 3 different italian cheese in this for him, but, I going keep light today. 1.In a small bowl, mix together the garlic salt, onion powder, sugar, oregano, pepper, thyme, basil, parsley, celery salt and regular salt. To prepare dressing, whisk together 1/4 cup white vinegar, 2/3 cup canola oil, 2 tablespoons water and 2 tablespoons of the dry mix. Whisk well and set aside. 2.Cut the sausage lengthwise into quarters. Slice into 1/4-inch pieces. In a large skillet, heat garlic in olive oil for a few seconds, Stir in sausage, onions, spinach and reduce heat. Cook, stirring frequently, for a few minutes or just until spinach starts to wilt. Remove from heat. 3.Cook pasta according to package directions. Drain and place in large bowl. 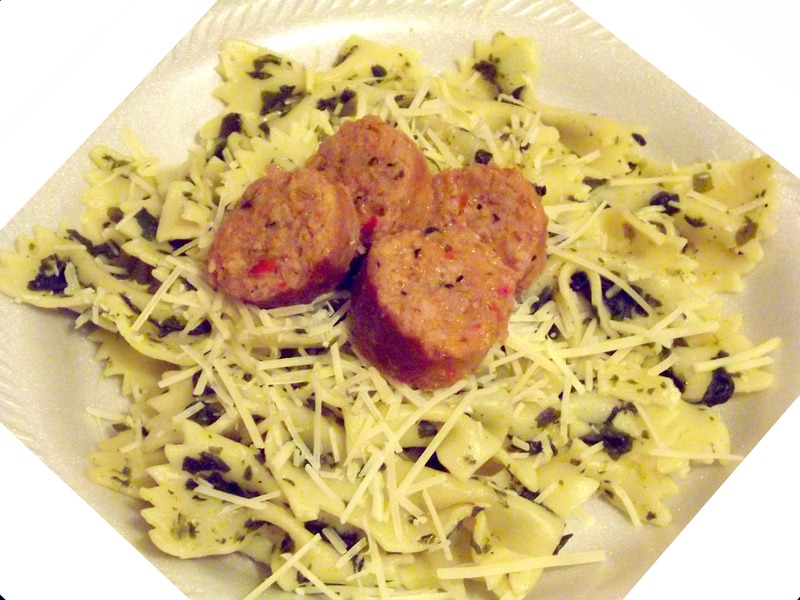 Combine sausage, onions, spinach mixture and italian dressing. Toss to coat. Serve immediately.